The European Charter for Regional or Minority Languages, a treaty emanating from the Council of Europe, is part of the increasing body of linguistic human rights law in Europe. However, since this kind of law typically consists of principles rather than legally binding rules, its effects are different in each country. 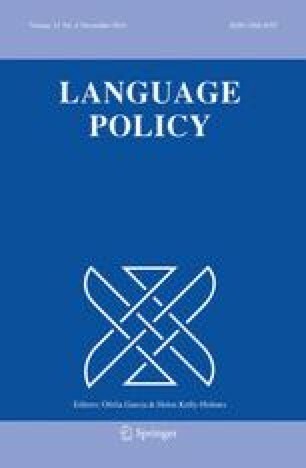 Through an analysis of French, Council of Europe, and European Union legal texts, this paper argues that although France did not ratify the Charter, regional or minority languages are increasingly taken into account in French language laws and language policies. However, this recognition is mostly symbolic: ultimately, regional or minority languages participate in emerging definitions of France as a diverse, multilingual nation, thus reflecting the construction of a new, multicultural European identity.